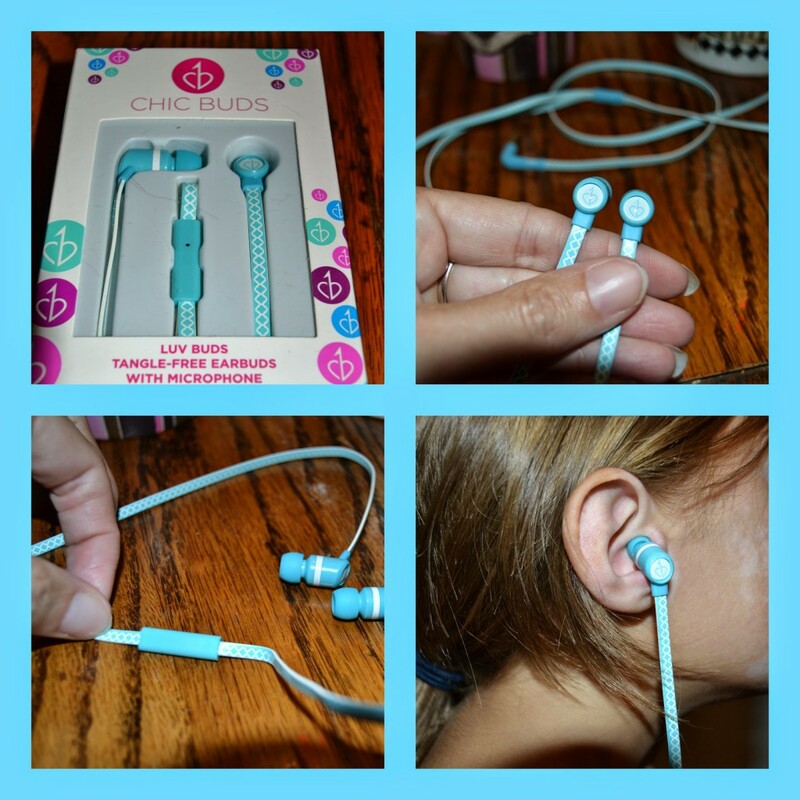 Congratulations to our Client Chic Buds for their feature on A Year of Jubilee Reviews! Style and Sound collide in the first flat-cord earbuds designed especially for women. Luv Buds by Chic Buds are amazingly stylish and tangle-free earbuds that not only look great, but deliver quality mega sound! Super chic and easy to store, Luv Buds are perfect for women and girls of all ages and make a great gift for the office, hands free talking in the car, soccer field, dorm room and more. Unlike traditional earbud cords, Luv Budsâ€™ flat cord prevents knotting and tangling in even the deepest of purse pockets. Plus, the sleek flat design allows for fashionable patterns and trendy looks that traditional rounded cords just canâ€™t keep up with. Designed by women for women, Luv Buds combine fashion and function to deliver personal expression and quality tech. Check them out at chicbuds.com!